Valentine’s Day sales have come and gone, and Presidents’ Day deals are so yesterday, but that doesn’t mean the savings are over for Macy’s shoppers. The store has launched a “fresh finds, big savings” sale event with discounts of 25% to 70% off on select styles. Look for discounts on apparel, handbags, cookware, jewelry, bedding and more. 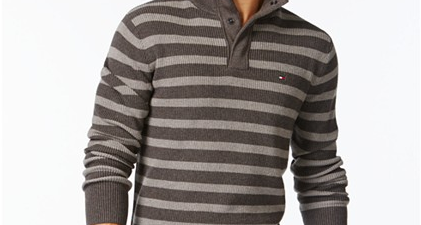 For instance, we found the Tommy Hilfiger Porto Stripe Mock-Collar Sweater for men on clearance for $39.99 (regularly $89.50). For women, the Betsey Johnson Gift Box Sequin Crossbody purse is on sale for $39.99 (regularly $68). Visit the retailer’s website to see the full selection of price cuts. 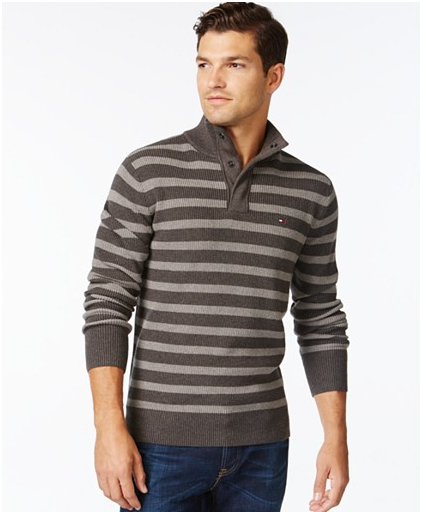 For more tips on shopping at Macy’s, check out our Macy’s Store Guide. And remember that the retailer offers free shipping with a $99 purchase.